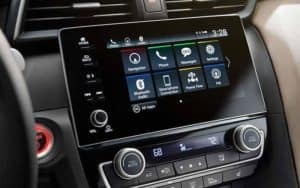 For their latest award, the 2019 Honda Insight made the cut by offering outstanding fuel economy without ever sacrificing style, space, or performance. 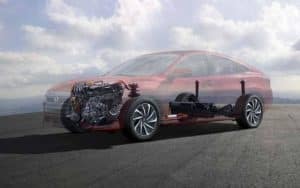 The new Honda Insight features a cutting-edge two-motor hybrid system to make up to a Class-Leading total output of 151 hp and 197 lb-ft of torque. Whether you’re cruising on the highway or using the vehicle’s brisk acceleration to change lanes, you can count on nimble performance. At the same time, the assistance of several electric motors ensures up to 55 mpg in the city and 49 mpg on the highway*. Batteries have been intelligently fitted low in the chassis to keep interior space generous and deliver the strong handling that comes with a lower center of gravity. 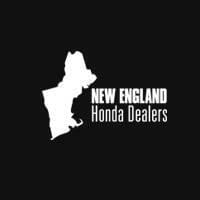 Whether you want to find out more about Honda hybrid models, arrange a test drive, or explore the latest special offers, the team at your local New England Honda dealer can be of assistance. Feel free to contact us today for any further advice or assistance.